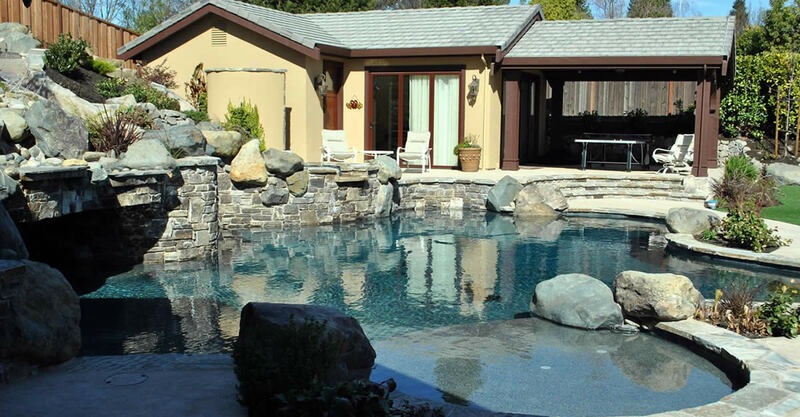 Aqua Pool Company a Full Service Pool Company serving the East Bay counties of Alameda and Contra Costa in Northern California. 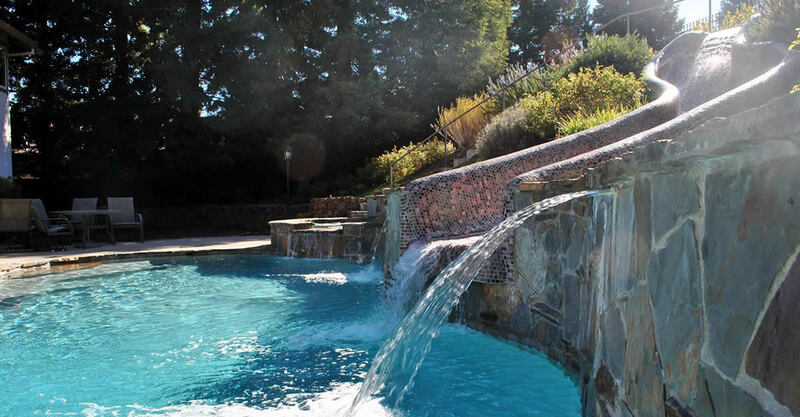 Aqua Pool Company is a Full Service Pool Company, serving the East Bay counties of Alameda & Contra Costa in Northern California. We offer full pool repair, weekly pool maintenance and equipment upgrades including solar installations to existing systems. 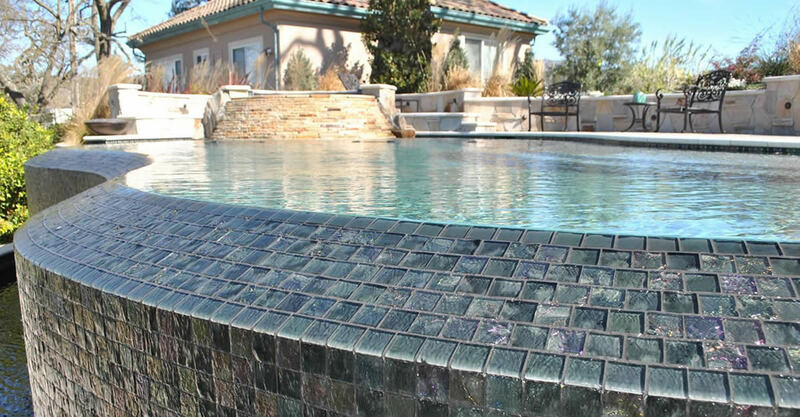 Attention to detail is important, especially when it comes to your pool. Meticulous and thorough pool service from Aqua Pool Company can help you maintain peak pool performance from your pool equipment and increase the longevity of your pool and outdoor living area.